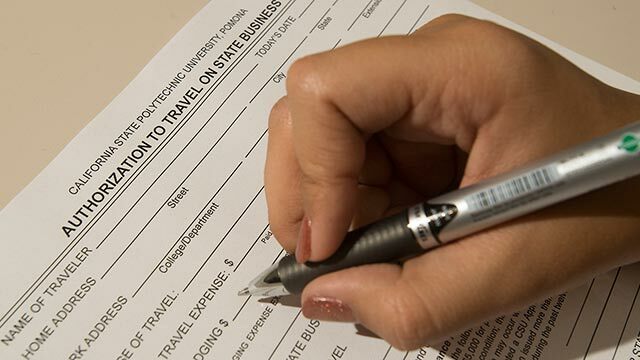 An eTravel authorization system will replace traditional paper travel authorization forms. Faculty and staff who travel on university business will have a more convenient, efficient and paperless way to record their information and receive payment, with the introduction of the Concur eTravel system in January 2019. The implementation of Concur is a result of the university’s Travel Redesign Initiative, an outcome of President Soraya M. Coley’s Listening Tour. During her tour, she received feedback about the current travel reporting and reimbursement system. Training on the Concur system will take place in several stages with an open forum, divisional and group sessions, and open hours to practice on and process claims, said Michelle Cardona, director and controller for University Accounting Services. There will also be videos on requesting travel expense reimbursement, with step-by-step instructions, as well as how-to user guides and access to an updated travel website. Announcement of training sessions will be made well in advance, and there will be several dates to choose from to ensure that faculty and staff can schedule around their commitments.